About 60 men from Buck Run Baptist Church are going through the Know Be Do Bible Study at their monthly men’s breakfast called Bibles + Biscuits. The study is led by Buck Run Pastor Dr. Hershael York, who also serves as a Professor of Preaching at The Southern Baptist Theological Seminary. 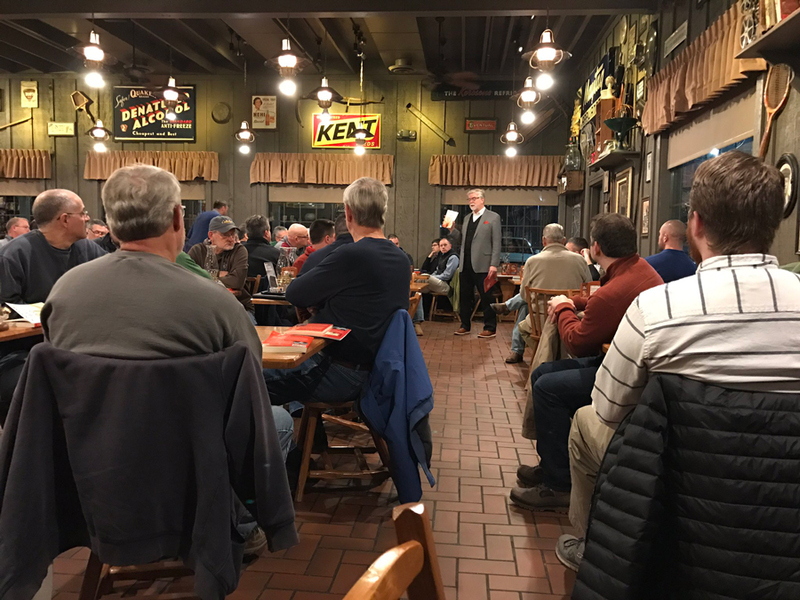 Located in Frankfort, Kentucky, the church holds the monthly men’s gathering at a local Cracker Barrel restaurant. Buck Run joins a number of other churches that are using the Know Be Do Bible Study in groups for men, students, leadership, and more. Some churches are also leading their entire church family through the study on Sunday or Wednesday evenings.